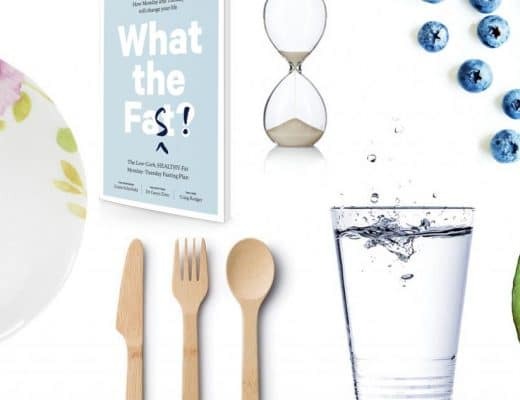 When celebrities look to a nutritionist for ultimate health advice that will not only give them a toned, slim physique but also radiant, glowing skin, they look to Kimberly Snyder and what some are calling the Kimberly Snyder diet. The yoga instructor and clinical nutritionist spends her time between her homes in New York and LA, when she’s not working on set, whipping up organic green smoothies for the likes of Drew Barrymore and Owen Wilson. I met Kimberly a couple of years ago and was amazed at how present, vibrant and happy she was — a portrait of perfect health thanks to her raw vegan diet, yoga and spiritual practice. Since then, the sought-after wellness expert has been busy working with her high profile clients to help them achieve great health. 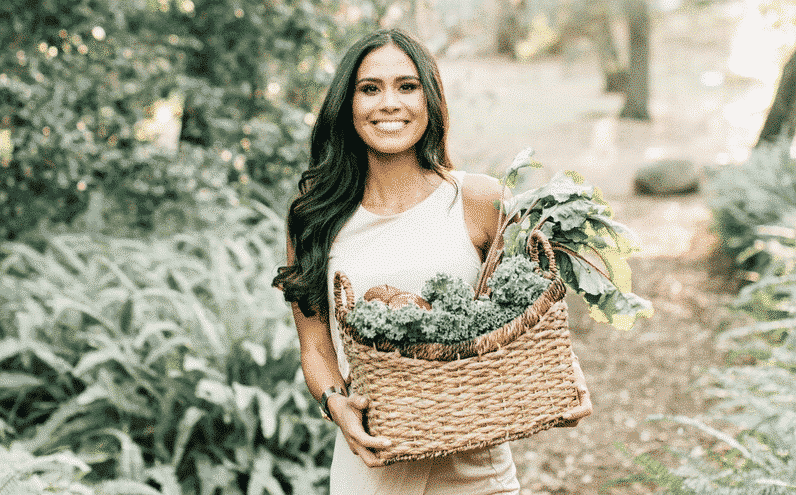 She has also been working on her newly released book, The Beauty Detox Solution an invaluable resource, packed with the very knowledge she passes onto her celebrity clients. Kimberly is a joy to know and is a wealth of knowledge when it comes to achieving true health and beauty. I asked if she could have a quick chat with me in the lead up to her star-studded book launch. It has been a few years since we met in LA. What have you been up to since then? I’ve been pretty busy! For the past few years, my focus has shifted to all things related to my nutritional philosophy and work. I’ve been working and traveling with celebrity actors worldwide, creating customized dietary programs for them, and making specialized meals for quite a few of them on a regular basis. I now have an apartment in LA as well as New York, and well, it’s been an exciting ride! I know you’ve been working tirelessly on your new book, among your many projects. What’s it all about and why did you decide to write it? My first book, The Beauty Detox Solution, has just launched! There’s so much confusing information out there, and being beautiful and reaching your perfect weight isn’t about micromanaging, or complex and confusing calculations that revolve around carbs and calories. My plan is simple, proven, and allows inner beauty to radiate from the inside out. My motivation in writing my plan out was to share the information with women and people everywhere that had helped me and my clients so much. You’re a nutritionist to the stars now. Can you chat a little bit about how you got started? Word of my program spread through LA and New York, and I was put in touch with a celebrity to work with. Then it grew to a few and then more and more, the inner circle of Hollywood is extremely tight and small. I didn’t plan to work for the stars, but I guess it’s my karma! Are there any star secrets you’re allowed to reveal? I respect all my clients’ confidentiality. But I will say that the principals that I explain in my program are the same ones I explain to everyone, celebrity or busy mom alike. My philosophy is that beauty and health are synonymous. Healthy skin is beautiful skin. A healthy body is a beautiful body. 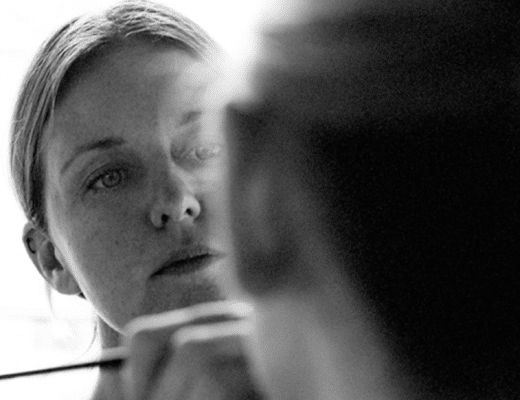 And no matter how many products we slather on, or diets we follow, true beauty must begin from within. What pitfalls do you think some people fall into when it comes to trying to maintain and preserve the idealised Western idea of beauty? There’s so many myths out there and confusing information. The most alarming and common thing I see is that people don’t even realize that the foods they think are healthy are actually aging them at an accelerated rate. I bet if I looked in someone’s fridge, and they had foods like organic yogurt and free range chicken, they would think they were doing pretty good. But when you see their skin, you can see those acidic foods show up on their faces in the form of wrinkles, lines, and dull and sagging skin. It is a vicious cycle. What good is it to be a size 4 or a size 2 if you look 10 years older than you really are? How can a healthy diet, spiritual practice and positive thoughts help to achieve natural beauty? 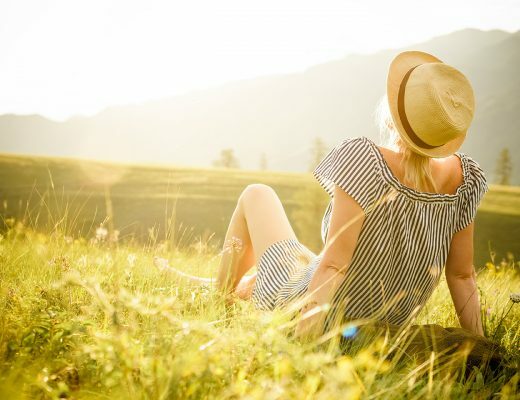 Our minds and bodies are intrinsically connected, and therefore loving and peaceful vibrations emanate out of someone’s being in an inexplicable radiance. Mediation is in my opinion, the highest form of union with the infinite, which creates an inner and outer beauty in a way nothing else can. Who are, in your opinion, some of the most beautiful people and why? People that have the following characteristics: kindness, cleanliness externally, in their diet and in their speech and thoughts, compassionate and thoughtful eyes, a genuine smile, a natural, not-overdone style and confidence. Over the next few weeks I’m focusing on all things book launch-related, including a huge launch party hosted by some of my celebrity clients. At the end of this month I head to New Orleans for a few months to work as the nutritionist on a major film. And there are many other exciting projects in the works! 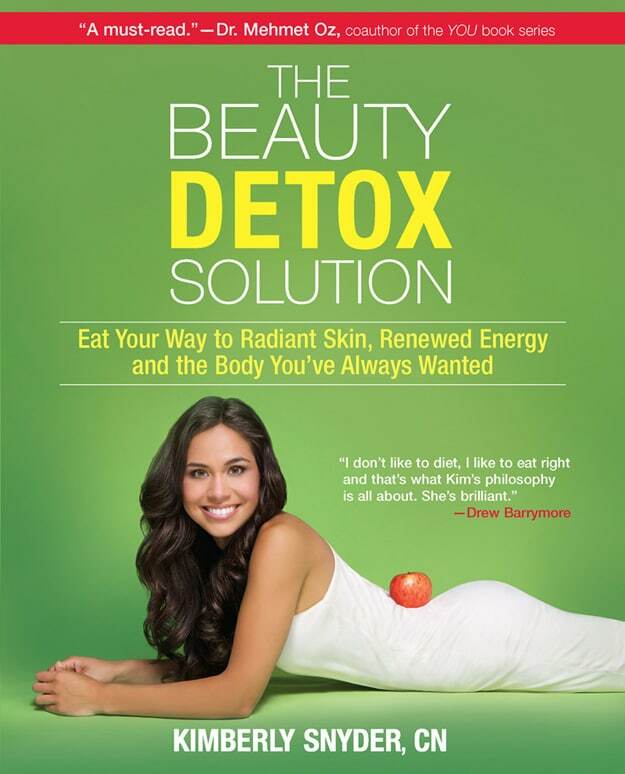 To get your own copy of The Beauty Detox Solution, click here.